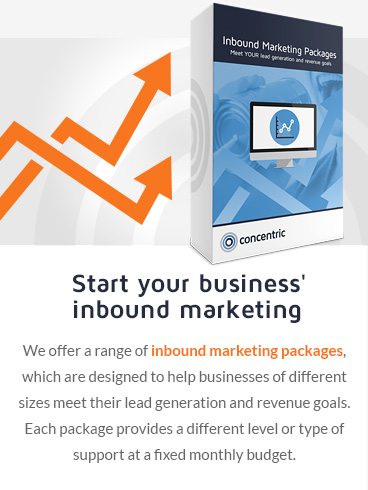 We then take a proven approach to conversion optimisation, turning more of these website visitors into leads. Utilising the latest best practices, marketing automation and continuous evaluation, we achieve measurable results and a real return on investment. Our team consists of inbound marketing specialists, content writers, social media marketers, brand & graphic designers and website developers. We work with clients ranging from innovative SMEs to larger corporates, in a wide variety of industry sectors, both in the UK and worldwide. We are based in Brighton, East Sussex, with meeting facilities in central London. In addition, we are always happy to arrange an introductory online conversation via Skype or GoToMeeting. Our HubSpot Certification proves that we have comprehensive knowledge of HubSpot tools and how to use them to meet our clients’ goals. Our Partner Certification shows that we consistently and effectively plan, manage and deliver inbound marketing services for our clients. 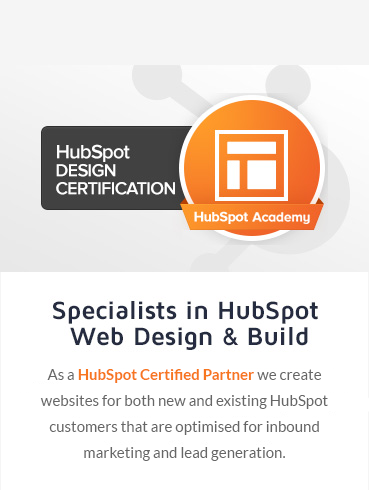 This certification demonstrates our expertise at designing and building websites on HubSpot's Content Management System. 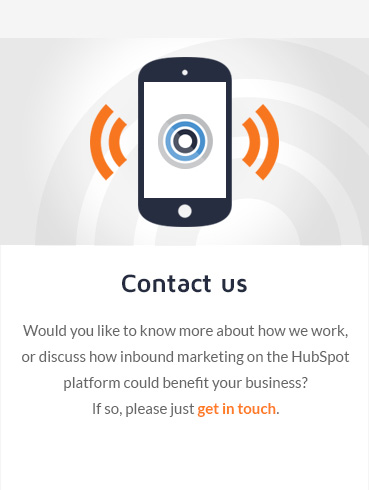 "Concentric implemented a challenging design for us on the HubSpot platform. 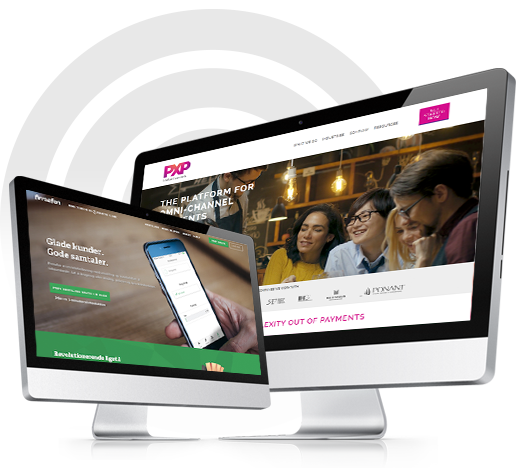 We have been very pleased with the end result, and all of the efforts made to stay true to our design concept. We couldn’t recommend Concentric strongly enough!"